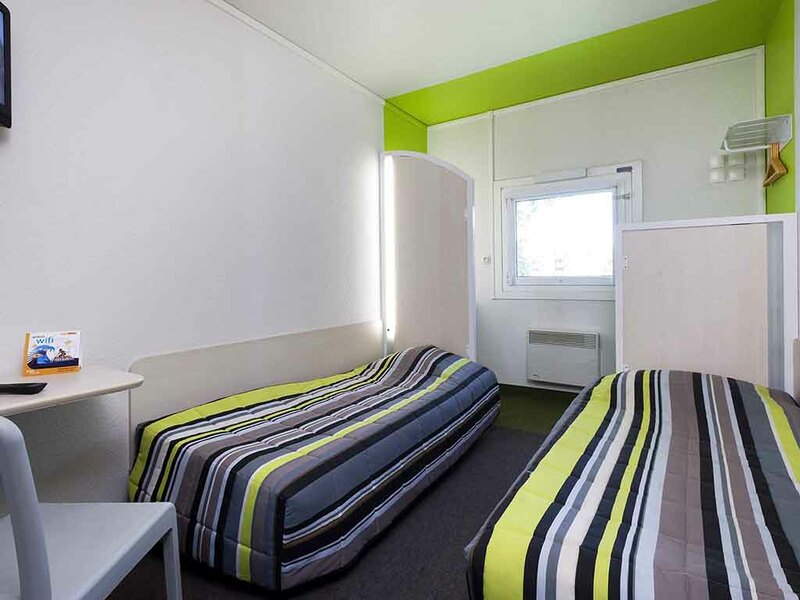 Are you looking for a low-cost hotel between Cambrai and Valenciennes? Book hotelF1 Douchy-les-Mines. Have a good night's sleep at a low price in our DUO and TRIO rooms. Log on to the Internet free of charge in your room using WIFI, and enjoy a delicious all-you-can-eat breakfast buffet. Looking for a snack? Make the most of our vending machines or prepared dishes available 24/7.